Sitag Wave is an excellent example of design and technology working together. 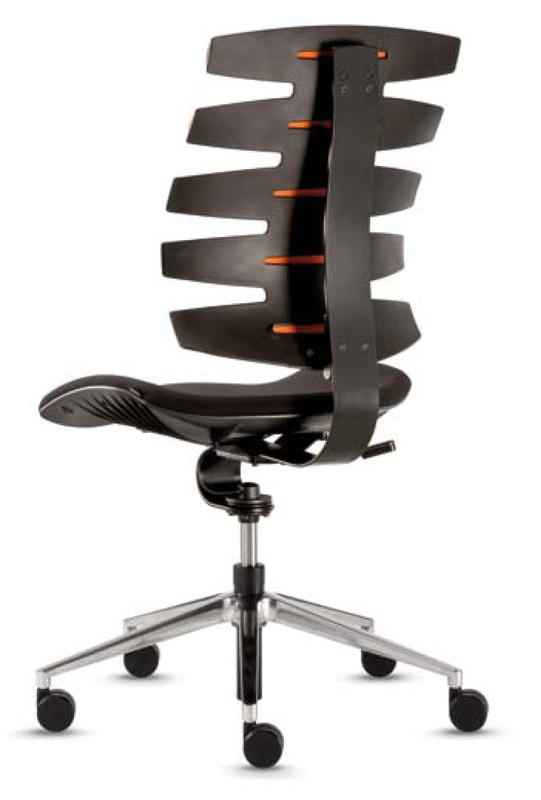 The chair not only looks good, it is also extremely comfortable and supports a healthy posture. 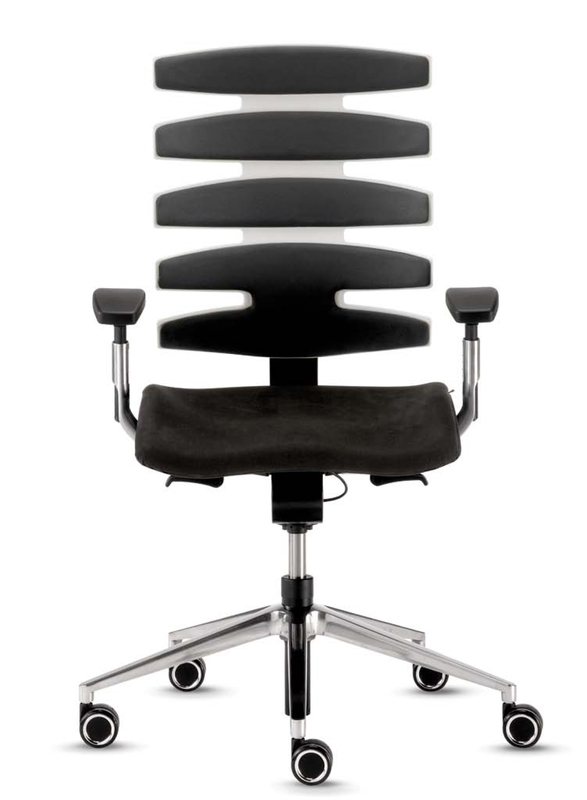 The Wave is an “intelligent chair”: the design, comfort and ergonomics of this range of functional swivel chairs is setting standards in the office sector. Sitag Wave adapts to your every movement and gives your body the best support. 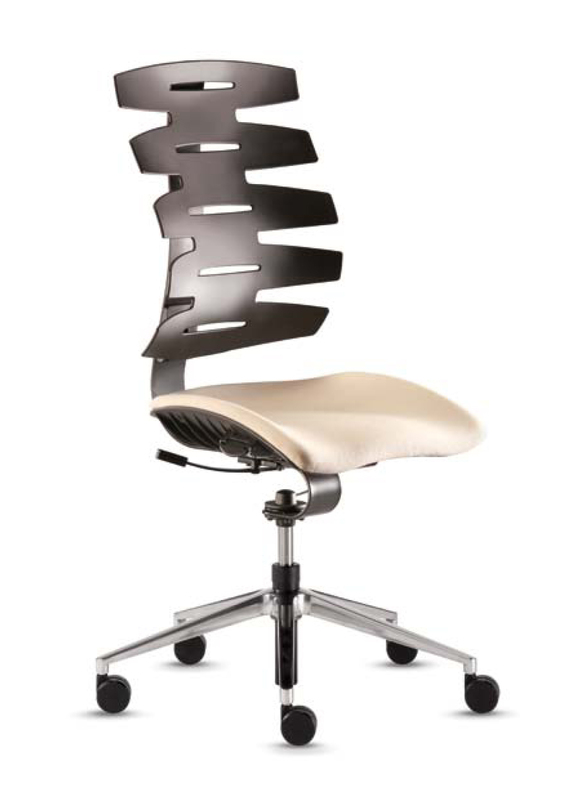 The S-shaped backrest on the Wave adapts to the movements of the back and the rotations of the upper body. 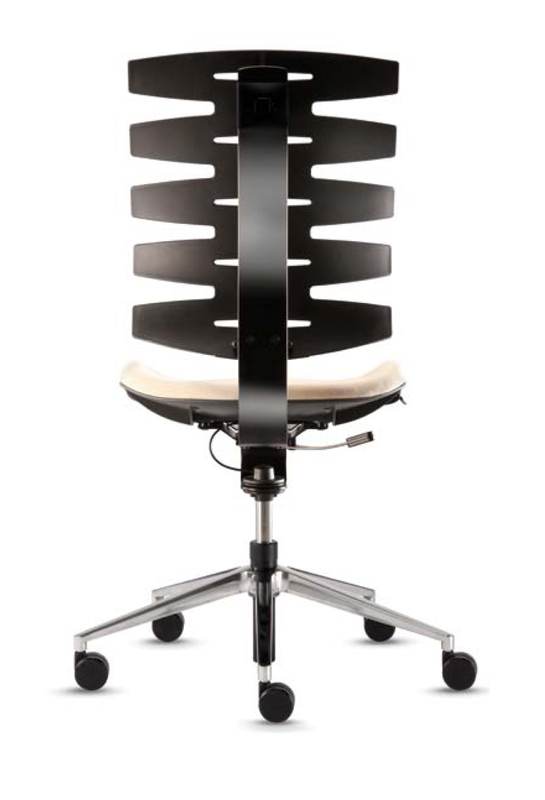 The individual elements optimally support your spine in every position. This “Flow-Tec” principle works like a vertical water bed; it supports the posture mechanisms and allows a relaxed sitting posture for long periods of time. 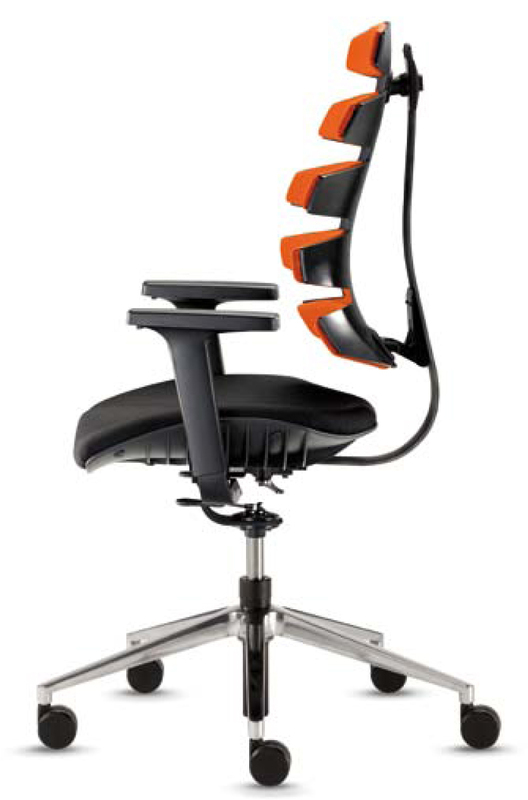 It promotes the natural double bending of the spine, distributes pressure evenly and provides continuous support to prevent tenseness in muscles and ligaments and ensures that the body always finds an ideal sitting posture.